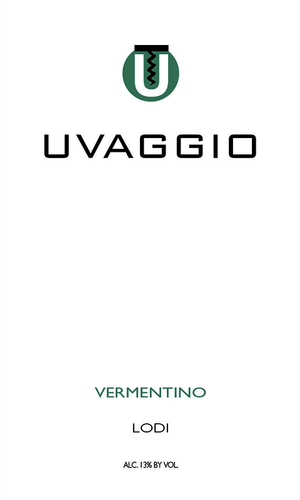 In 2009 we defined ‘early maturity’ for our Vermentino and ever since have gradually increased the degree of ripening, in pursuit of achieving optimal maturity. We harvested our 2012 in mid-Sept, which resulted in a rich, flavorful and expressive wine without excessive alcohol. All of the lots were free-run juice (no pressing) and cool fermented in tank with a fruit enhancing strain of yeast and without a malo-lactic conversion. Post fermentation it was racked twice followed by a light fining, then racked and filtered prior to bottling. Fresh and broad; with tutti-frutti aromas, along with a mineral hint and flavors of green melon, salted pippin apple and stone fruits.